Patient comfort is our number one concern. We are a modern and welcoming dental practice caring for all generations. 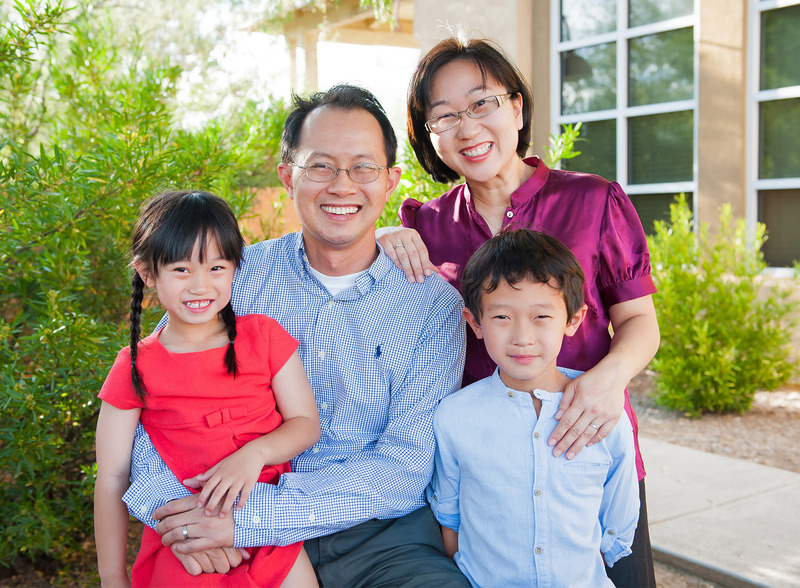 We are a dentist family dedicated to helping your family achieve and maintain optimal dental health. When you visit us for treatment, you become a part of our family. Located in the Glenn Medical Village since 2006, our team has been committed to providing patient care in a gentle and pleasant manner. We enjoy caring for patients of all generations – from young children to the growing retired population. In addition, we are experienced at treating medically complex and special needs patients. We enjoy staying up to date on the latest advances in Dentistry in order to better take care of your dental health. 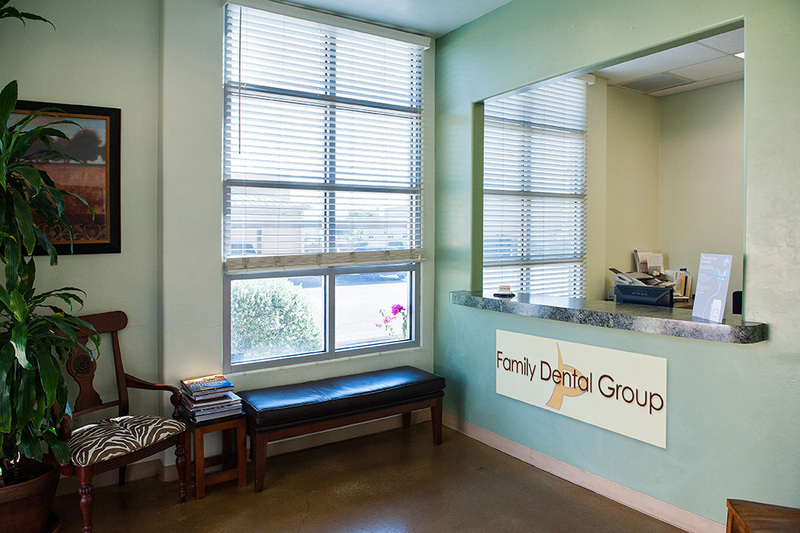 At The Family Dental Group, we care about each of our patients individually. We listen closely to you and take the necessary time to address all of your concerns so that you will be provided with treatment options that fit your needs. 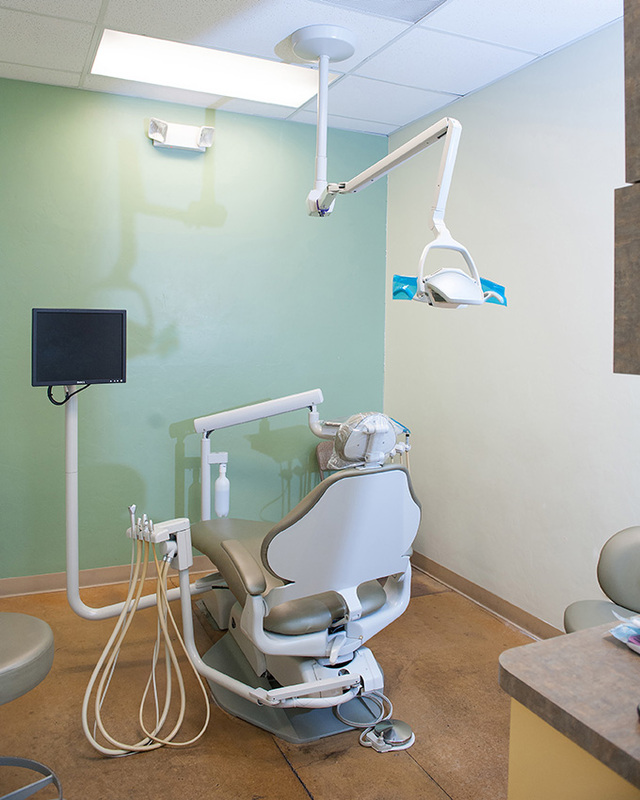 Because your oral health is an integral part of your total well being, we’ll discuss treatment options with you and provide you with the best information so that together we can help you achieve and maintain a healthy lifestyle. Thank you for entrusting us with your oral health and we look forward to meeting you!